Benchetler himself putting the skis to good use. 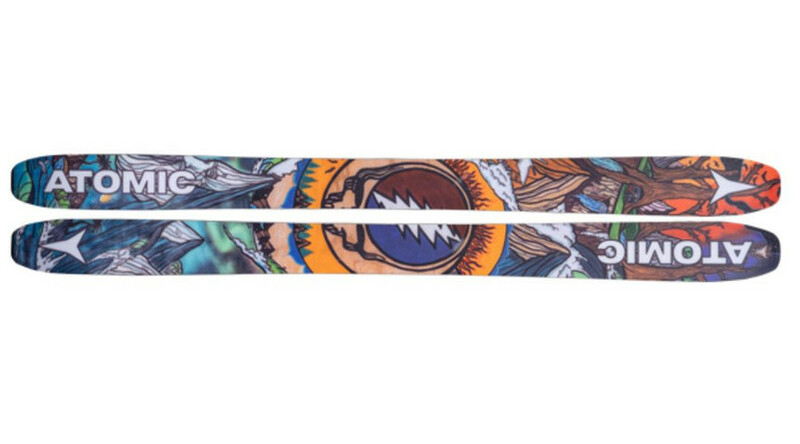 You might have heard of our new Grateful Dead Ski collaboration with Chris Benchetler, Atomic, and Dakine. 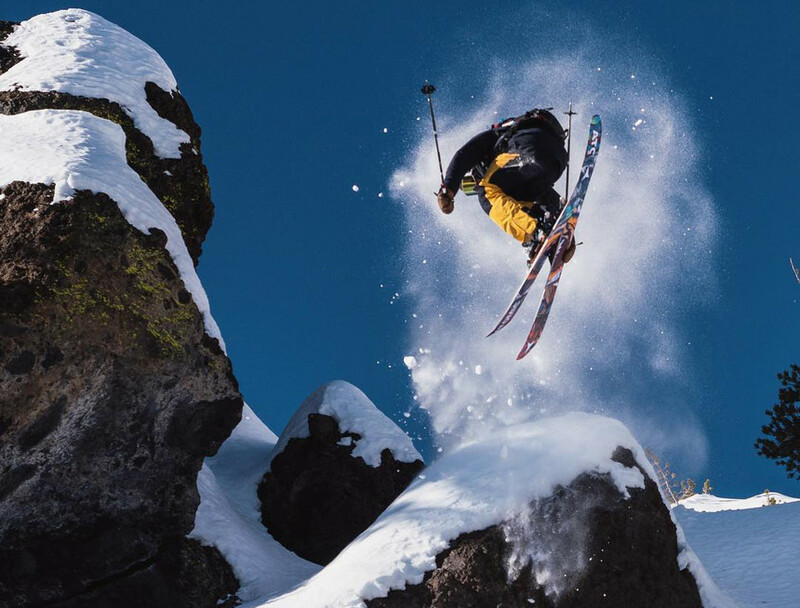 We’re so excited about this incredible partnership that we can’t help but celebrate not just once, but with three exciting events here in Jackson, Wyoming. Chris Benchetler's Art Show: "Fire on the Mountain"
Opening Party - Friday, February 8th 6-8p.m. 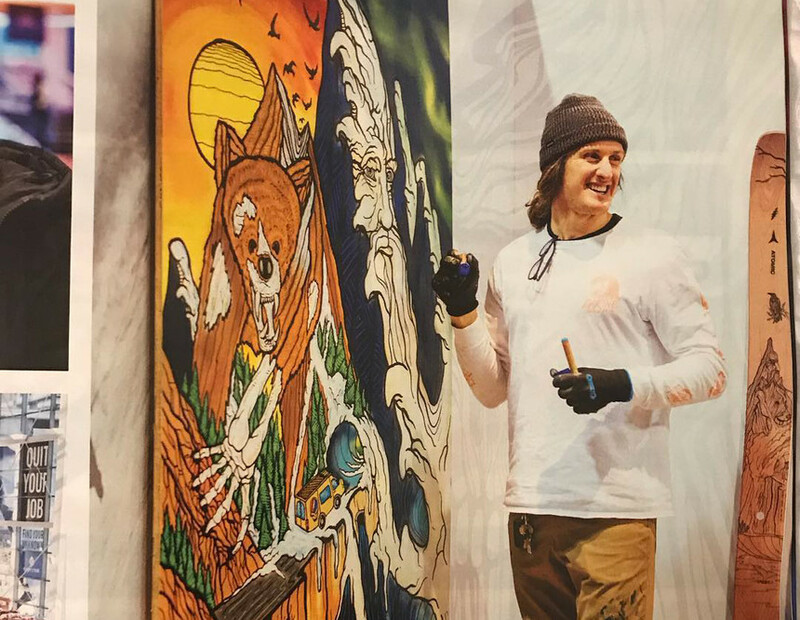 Join us at the TGR Store off of Jackson Square for the opening reception for Chris Benchetler’s Grateful Dead inspired art show, “Fire on the Mountain”. Featuring artist collaborator and muralist, Skye Walker, the show consists of original works, limited edition prints, and two large scale works, one of which will be auctioned off for Protect Our Winters. The first apparel drop happens next Friday! 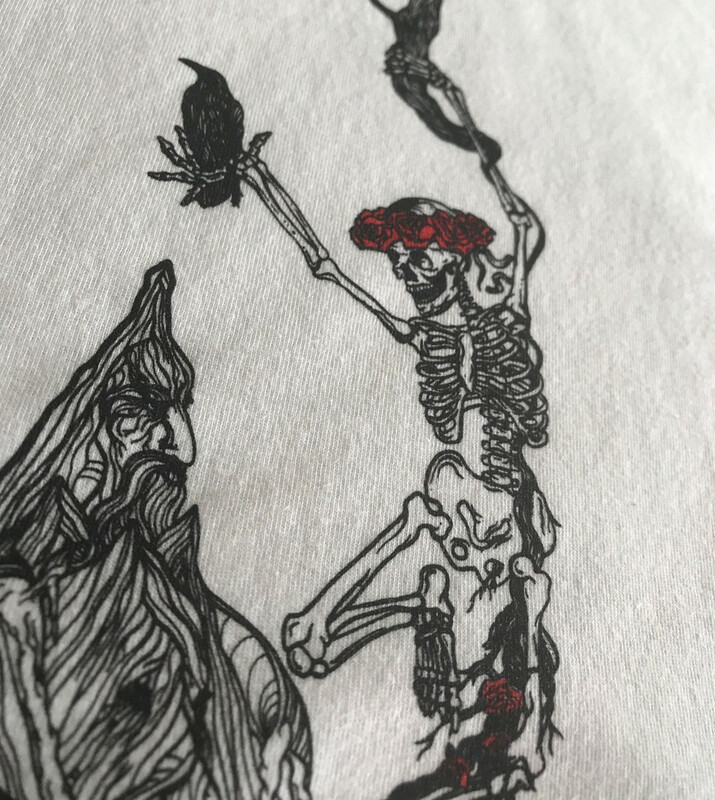 Chris Bentchetler designed a capsule collection of collaborative TGR x Grateful Dead apparel. Available exclusively at the TGR Store and Online. 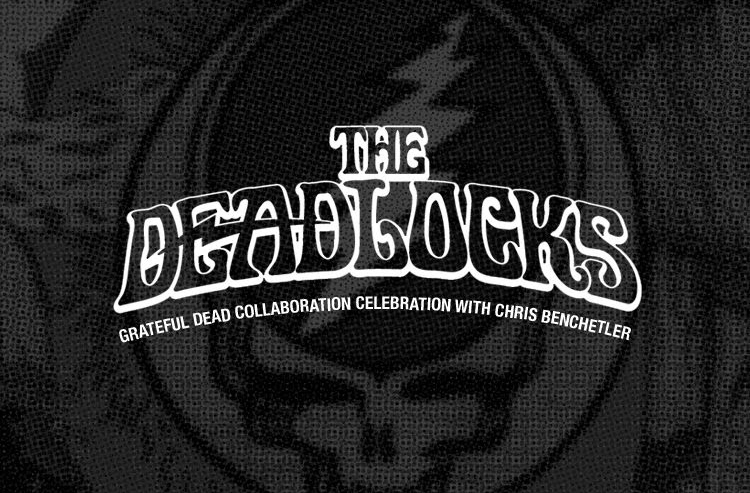 It wouldn’t be a true Jackson Hole Dead Celebration without a show by the Deadlocks! Come join Chris Bentchetler, Atomic, Dakine, and TGR Crews for an epic show at one of our favorite places in town, Glorietta. All donations at the door go to Protect Our Winters. Wondering how you can get your hands on a pair of these VERY limited edition Grateful Dead Bent Chetlers? Each pair is individually numbered and signed by Chris Benchetler. Limited quantities are available at the TGR Store in Jackson and online on March 1.